Did not make the main because of brake loss but other than that, the car ran great. It ran good enough that we signed up to run at the Oval Nationals ... Nov. 5, 6 & 7. See you there. We are getting real close on the set up - from 14th to 3rd on a dry slick track. It was a wild night of racing. 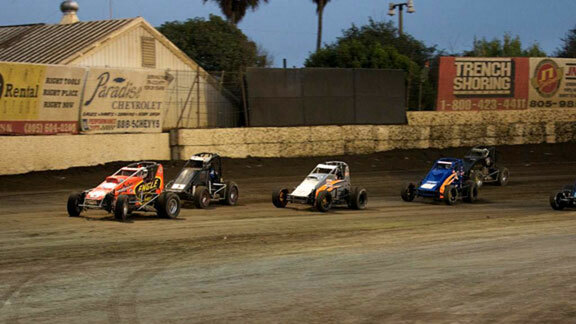 Hopefully, we will be at Perris next week in the 410. We are finally getting a grasp on the set up for the 360, really making progress the last two weeks ... from 20th to 6th on 09/12/2009 and getting a 3rd Saturday, 09/26/2009. 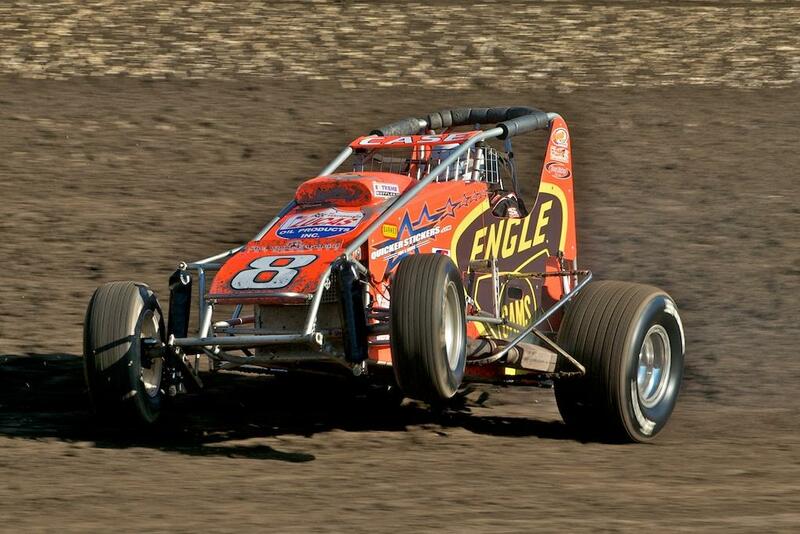 We finally got a little closer on the set up - started 6th in the heat and finished 2nd. Started 4th in the main and stayed in 3rd or 4th for 13 laps and then we lost the set up and finished 10th. Maybe next time. We will be at Perris on the 4th ... see you there. We were crashed out by another car in lap 2 of the main. On the red flag we got the car semi-fixed and had to go to the back of the field. With a damaged car and starting at the back, we still finished 12th. It would be nice to get through a full night of racing one time without trouble. Missed the setup in the Main and finished 15th, after starting 22nd. We had trouble with the car the entire night and yet we still managed to make the Main Event, starting 19th. We finished 12th. 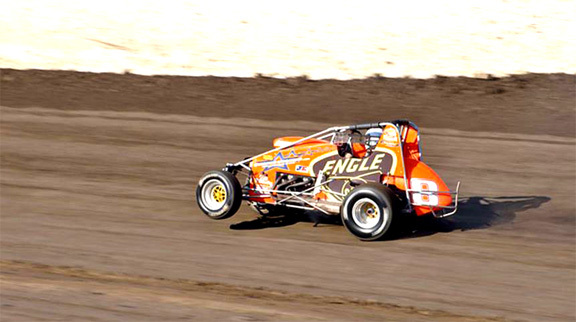 Famed camshaft manufacturer Jack Engle passed away early in the morning of Nov. 14. He was 88.